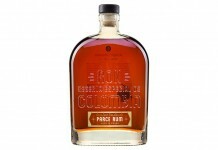 Spiced rums are a very nice tool to have in your spirits tool kit. 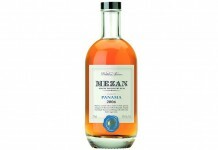 They often mix well, are very affable and are a great transition for drinkers into the world of rum. Blackbeard Spiced Rum (a Puerto Rican Spiced Rum from the folks at DonQ Rum) is one of the more approachable and flavorful rums we’ve tried in this category. 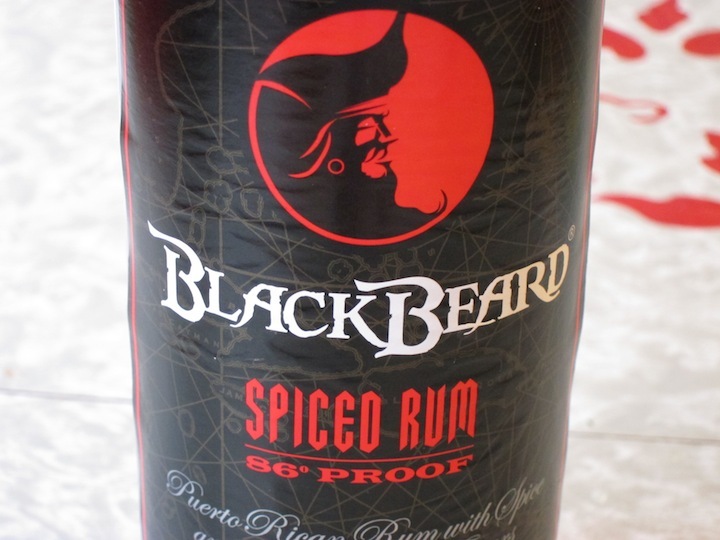 Blackbeard Spiced Rum (86 proof – $17 per Litre) is golden brown in color. The nose is soft and vanilla with absolutely no vapor. It reminds us a little of vanilla extract and it has the slightest hint of cola under it. The entry is decidedly vanilla from the start and then unfolds to reveal pepper, coriander, allspice and some cola. The transition from sweet vanilla to savory spice is exceptional and absolutely seamless. The spice isn’t overpowering (as it can be with spiced rums) and it balances out quite nicely . Enough of the sweet vanilla sticks around to combine with the spice on the finish which lingers for a very, very long time. There is just a hint of cooling at the end and a hint of dryness at the very end of the finish.